Being a parent is not easy. There is always the risk of doing something wrong, and the gallery we have prepared for you is a good example. 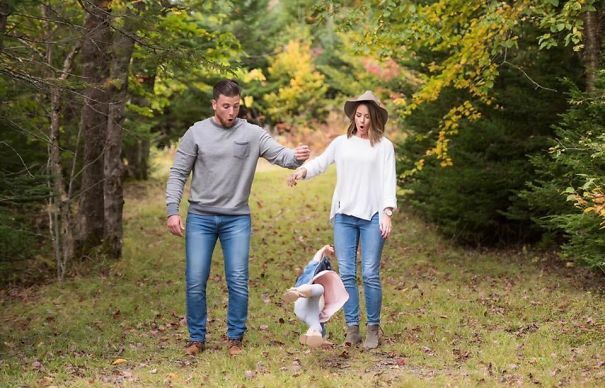 The photos depict some of the most hilarious situations a parent has to face when taking care of their children. You may find some situations that you have already experienced, that only means that you are a good failing parent. Some of the images are really incredible, such as the Christmas Sweater one, where Santa is sending his regards in a very unusual way, or the pajama / picture day, where the face of the kid says it all: “I don’t want to be here”. There is something so funny about horror movies. They defy all common sense and seem to only have dumb characters that do everything they should not. 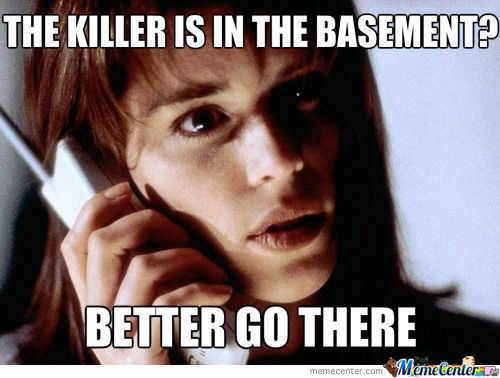 Putting all that into a funny horror meme will make you laugh your brains out…or perhaps will scare you to death! 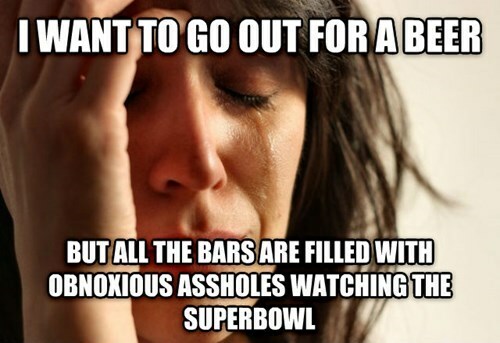 Nothing you can´t relate to, I am sure. There is a whole site (memecenter) with these great memes. But you can also check out some on these post, which we have filled with great options of funny horror memes. Begin your day with a funny smile to share with friends. The web site memehumor has the best collection ever of funny memes on the web. You can choose from a collection of over 70 memes with a wide selection of topics. If you want to create your own meme, go to the meme generator site and personalize your everyday happenings into a great funny memes. Having a bad day? take a few minutes to look for something funny, and show a smile. For sure that will make you feel better and probably you will make some one happier if you just share your favorite meme on your network profile. 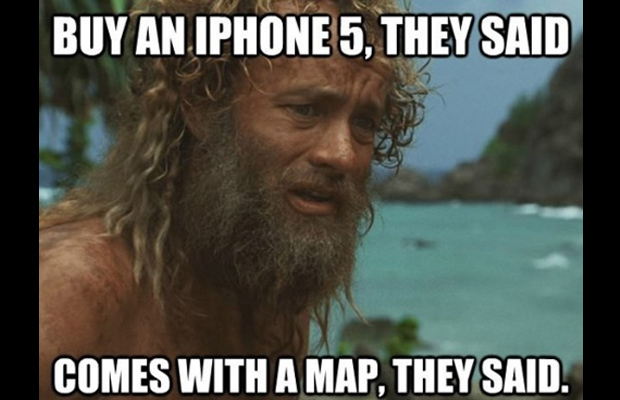 Here are 15 of the funniest memes on the web to begin your day with a smile. I am sure you will find one that will make your day! A good photographer has to be patient and intrepid, but also he or she must also be lucky to capture the perfect shot and the perfect timing. This post is about some of the most amazing perfectly timed pictures of animals in the wild and even at home, that will make you laugh and begin the day with the right foot. 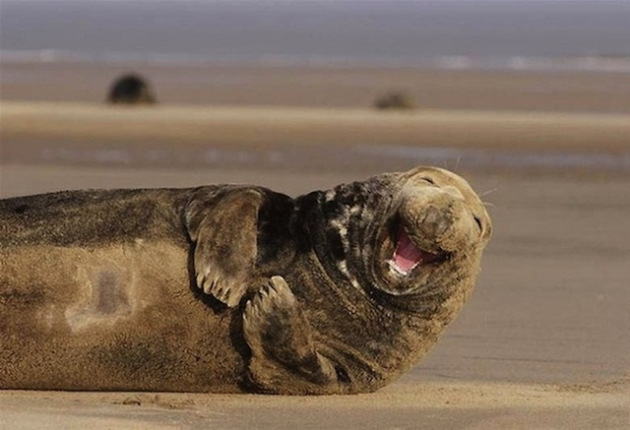 Some of these pictures of animals being themselves are truly amazing and they happened only one time in life! It is time to renew your selection of funny memes and share them on Facebook or Google +. Probably you are looking for nice and funny memes to show your friends and make fun of a recent situation or news. If that is the case, then check out Memebase and see the trendiest memes and look for nice options according to a wide variety of different themes. If you own a pet for sure you have enjoy their mishaps and even record them when they are doing something funny or just being jerks. Sometimes the things they do are so worth sharing with the rest of the world and today is the day when we will enjoy some of the funniest GIFs of pets being jerks. I am sure you will want to share it with friends the next time you have a chance. There is a saying that goes “a picture is worth more than a 1000 words”, but what about a GIF that shows a little bit of an scene?. Here are some of the funniest GIFs that you can download on the Internet and share with friends on social networks. There are very famous and some for sure you have seen before, but they are a great collection of the best possible GIFs. 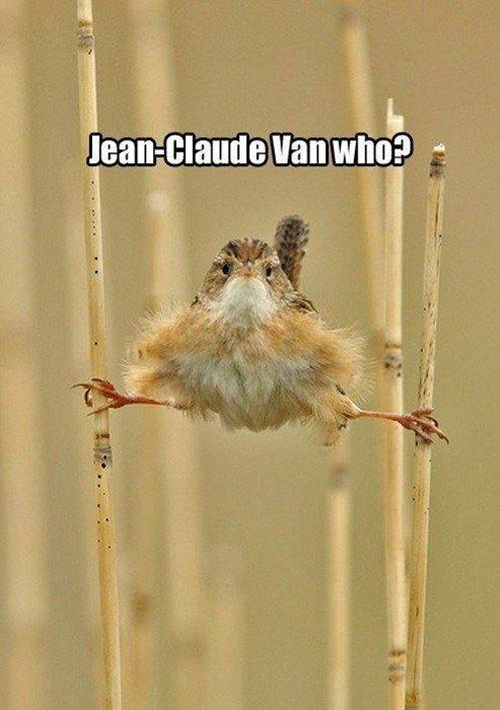 Just after Jean Claude Van Dam´s commercial, a viral response went over the Internet. Some of the funniest memes were created to get you smiling. This happens with the most important events of the week, and that is why we came up with a post about the memes for this week to share on Facebook. 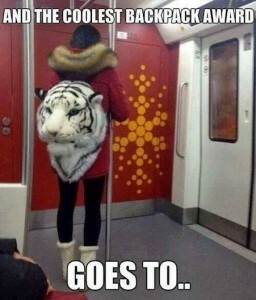 Some of them are very funny and I am sure you will want to share them with your friends on your Facebook wall. What if all the famous brands actually use honest and direct slogans for their marketing campaigns? 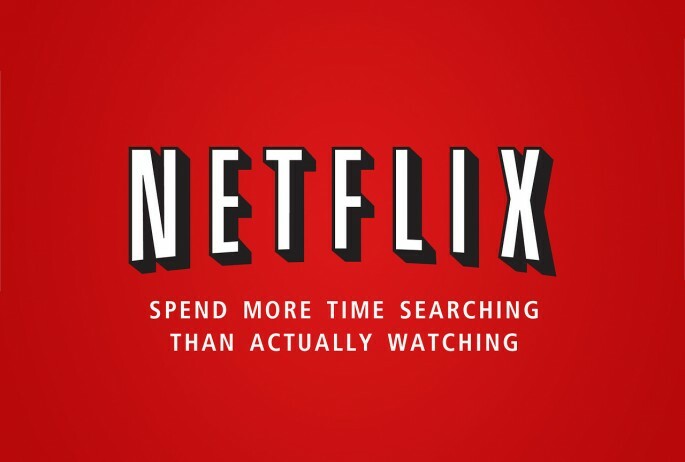 Take a look to some examples of funny honest slogans and chuckle with the truthfulness of this special sentences. This is an art project created by Clif Dickens, who wanted to show what normal people really think about the certain brands. Some of the brands represented in this art project are: Netflix, Pepsi, Candy Crush, ChapStick, iTunes and NyQuil, among others.